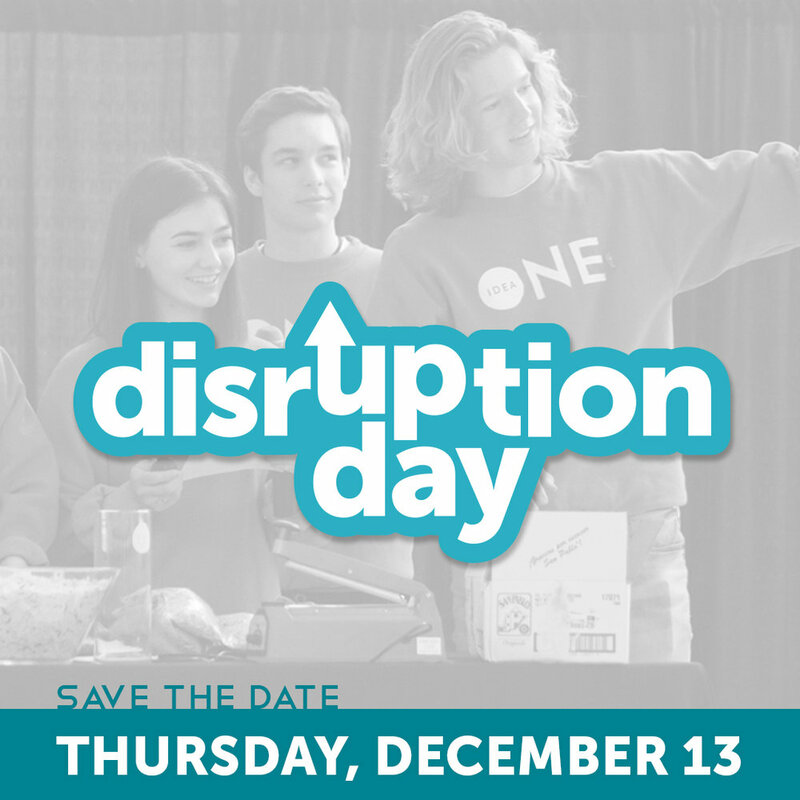 Please attend Disruption Day on the evening of Thursday, Dec. 13 from 5:30 to 8:30 PM at JUMP in the Pioneer Room. Disruption Day is the culmination of a 12-week Design Lab (aka DLab), when teams deliver their final presentation. This term students are tackling topics around mental health in the Treasure Valley.  We invite the community to hear students share their work and discoveries from the D LAB experience. Disruption Day is the day teams reveal all the hard work they put in over the term, so please plan to stay for the entire event! No food or drink will be served.